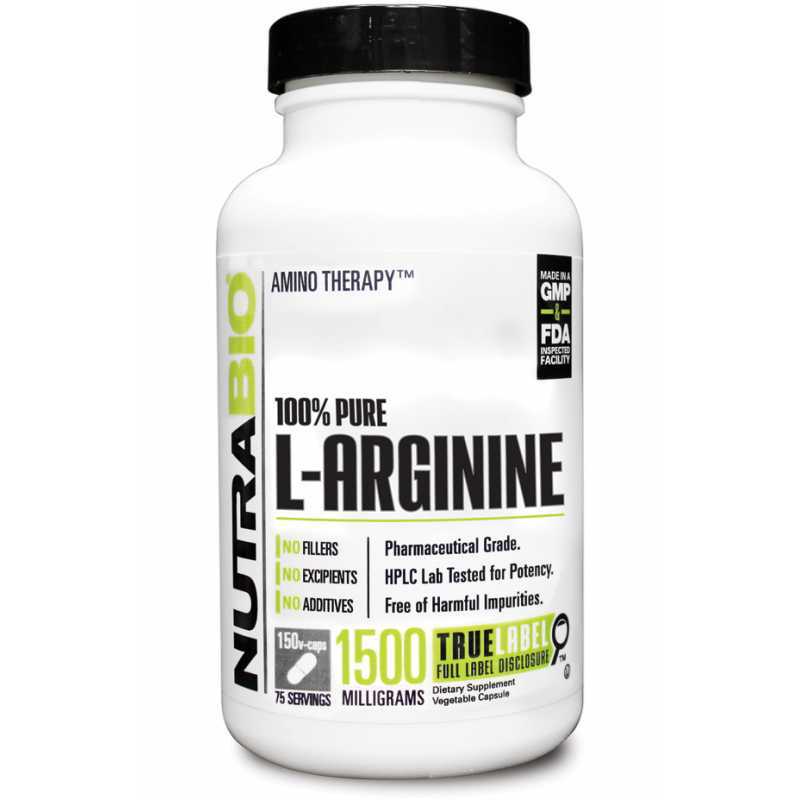 Arginine increase growth hormone (GH) levels, arginine stimulation natural release of growth hormone, growth hormone is one of the most powerful growth hormone loss of muscle tissue and promote fat in the body. 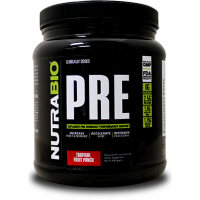 With the growth of age, Growth hormone levels decline, which is one of the reasons you lose muscle and gain weight. 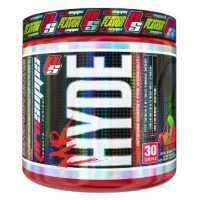 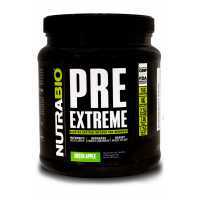 Mr. Hyde, from ProSupps brand, is formulated to be the most extreme and effective pre-workout on the..
NutraBio Pre-Extreme If you are an athlete, you know the importance of carbohydrates. 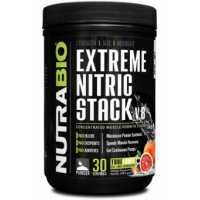 Without them, ..
NutraBio PRE Workout Pre-workout amino acid tough standard. 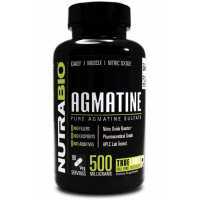 It is possible to achieve a fully inclus..
Agmatine Sulfate is usually referred to as "super-arginine" ultimate muscle pump, because it gives t..
Universal Nutrition Animal NitroAmino acids are essential components of the muscle. 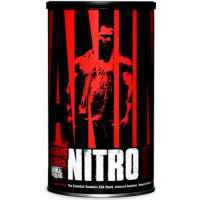 Amino acids can..